To build and protect our clients’ financial security by providing quality insurance and risk management services that meet their personal and business needs. We believe what's best for our client is best for us. 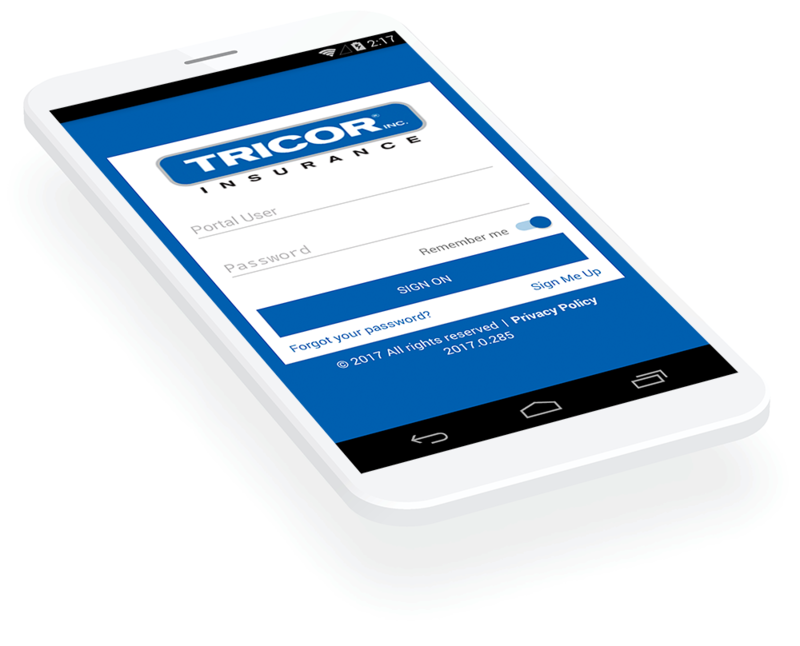 We empower our staff to personally meet your needs and solve all your insurance problems. We continually look for ways to improve what we do and how we do it. This is accomplished by evaluating past performance, setting challenging goals and searching for new opportunities. We accomplish our goals by surrounding ourselves with a professional team of specialists in their fields. 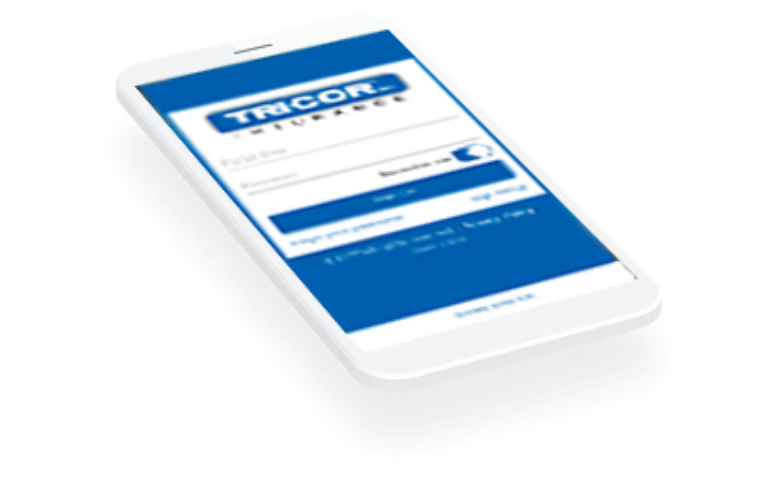 It’s the responsibility of every TRICOR employee to introduce our clients to the products and services that offer the most value. Honesty is the foundation of all our relationships. We treat our clients, employees and company partners fairly, honestly and professionally. Whether we donate our time, talents or money, we’re about making a difference in the communities where we live and work.